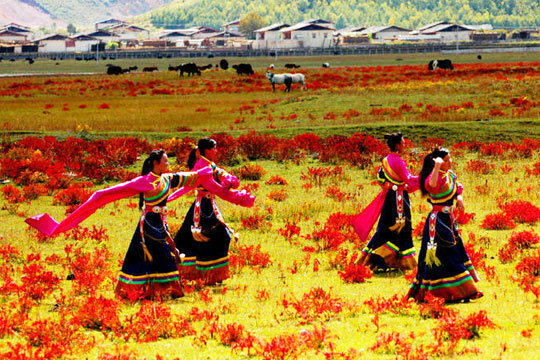 Sichuan, called the Land of Abundance, is in abundance of diverse natural resources and rich cultural heritages, and has been one of hot destinations for many travelers to China. 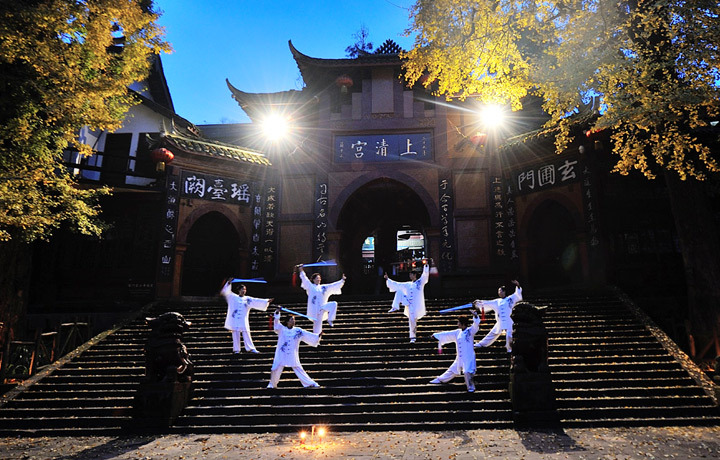 With five places on the List of World Heritage Sites, including the famous Jiuzhaigou Valley Scenic Area, Huanglong Scenic Area, Mount Emei with Leshan Giant Buddha, Mount Qingcheng with Dujiangyan Irrigation System and Sichuan Giant Panda Sanctuaries, this land never fails to amaze its visitors. 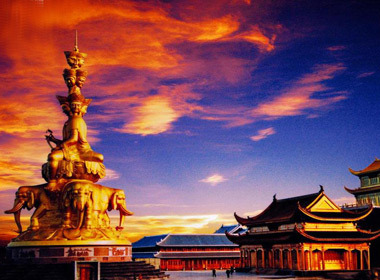 To discover Sichuan with China Discovery, a local travel agency based in Chengdu, will take you get under the skin of this vast land. 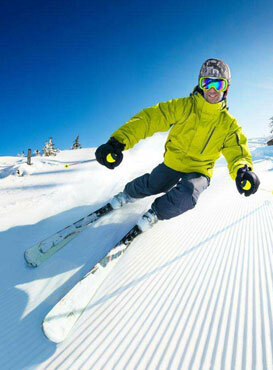 We offer quality control over the tour services and lowest possible price for any trip in this region. 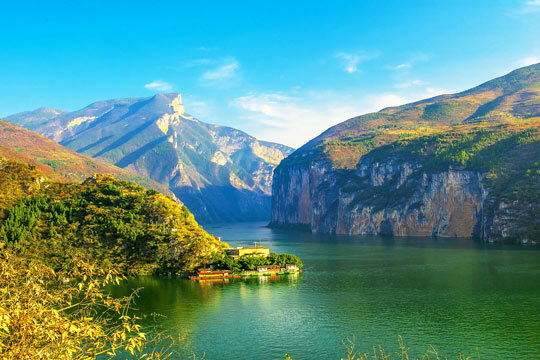 So whether it's your first time, or your hundredth, we're confident that China Discovery will open up a whole new dimension on your Chengdu and Sichuan visit. 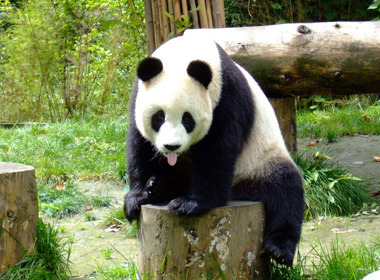 Relaxing pace to see giant panda and explore leisure side of Chengdu. 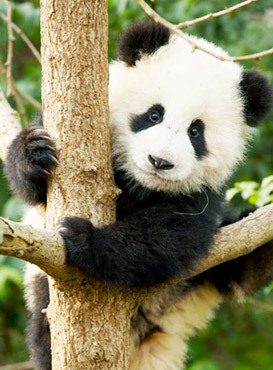 Covers all highlights in Chengdu, taking you see all round Chengdu by different sites. 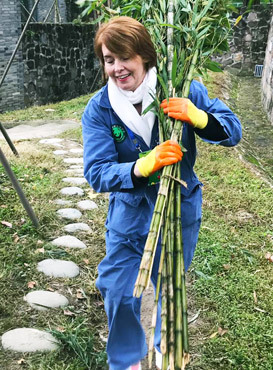 Full day panda volunteer experience in Dujiangyan Panda Base with Chengdu highlights. 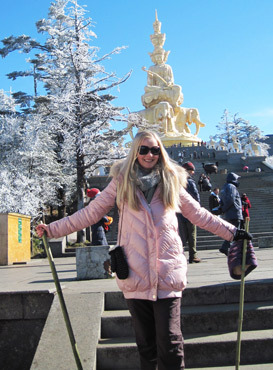 Take side trip from Chengdu to explore Dujiangyan and Mt.Qingcheng. 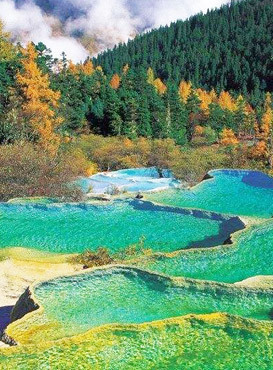 Perfect trip to experience Chengdu highlights & Jiuzhaihgou Splendor at its most dynamic. 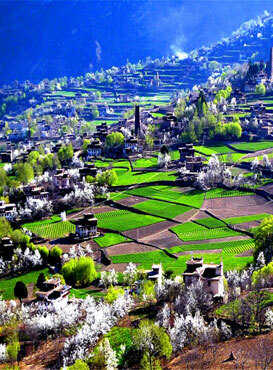 Exclusive activities to experience unparalleled Sichuan splendors. 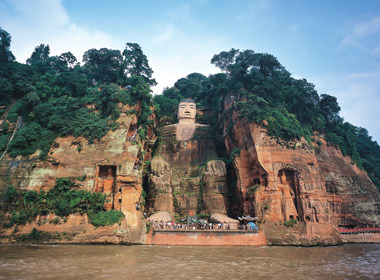 Tour in the Land of Abundance to explore all the UNESCO World Heritage Sites. 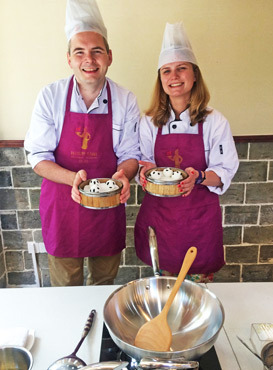 As a true foodie, you will get excited once stepping into Asia’s first city of gastronomy - Chengdu. 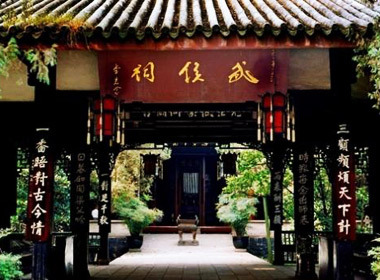 Tour the birthplace of Taoism to Mount Heming, Mount Qingcheng & Qingyang Palace. 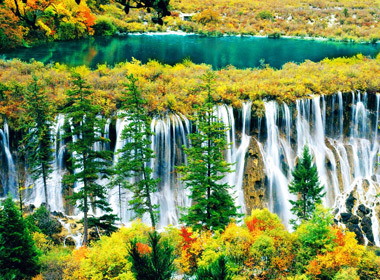 Jiuzhaigou hiking is the leisure walking which is a top-class experience for both your eyes and energy. 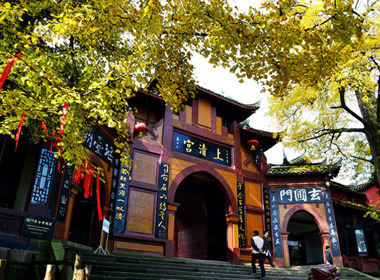 This tour takes you to explore real sites related to the heros in Romance of Three Kingdom. 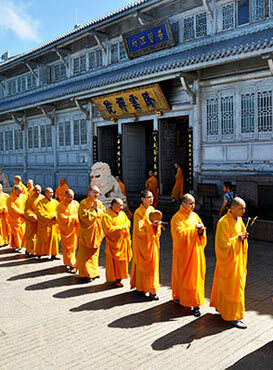 This is the real Buddhism pilgrimage journey and spiritual exploration in Sichuan. 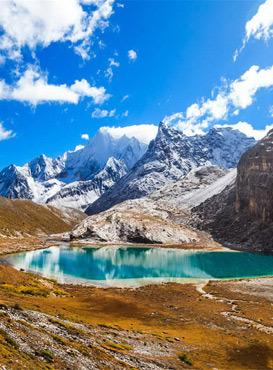 Three valleys are the paradise to enjoy the fun and joy of hiking or walking which is enjoyable at moderate pace and full of opportunities to explore nature landscape. 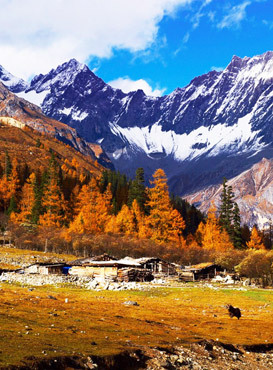 Some people call Daocheng Yading the “Last Pure Land on the Blue Planet” which is cool place for photography. 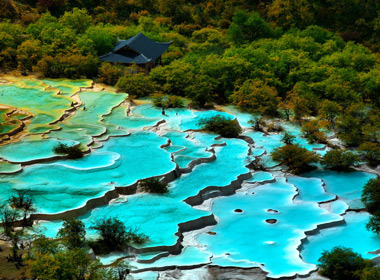 In Sichuan, there are five most popular destinations chosen by thousands of travelers every year. 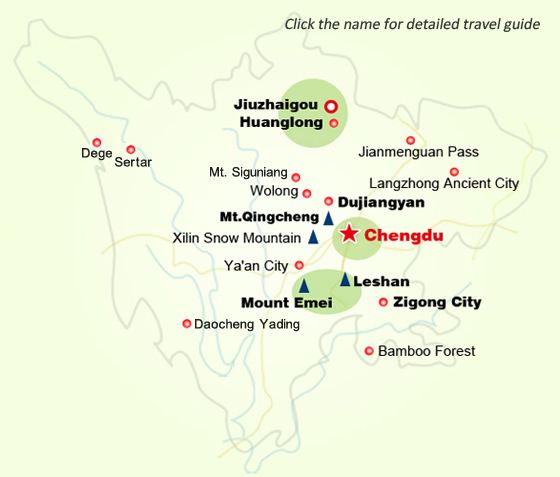 They are Chengdu - the Hometown of Giant Pandas, Jiuzhaigou – Fairyland on Earth, Dujiangyan named after Dujiangyan Irrigation System, Leshan famous for Leshan Giant Buddha and Mount Emei – One of the Top Four Sacred Buddhist Mountains in China. 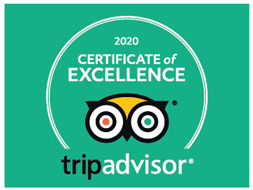 Each destination offers day tour, classic tour and special themed tours to meet your diverse interests. Also, detailed travel information, like attractions, transportation, weather, hotels and tips, are provided to help you plan a tour easily. 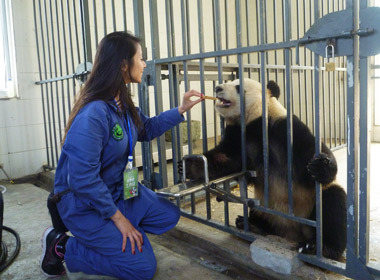 In the Hometown of Giant Pandas, take a very close look at the lovely pandas. 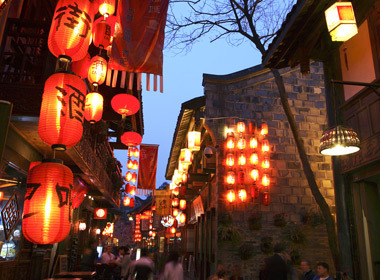 Modern and ancient; bustling and pacific; crowded and isolated - Chengdu is one of its kind. 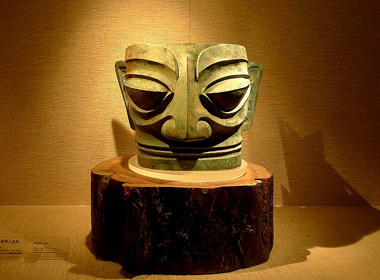 Extend your Chengdu tour to Sanxingdui Museum to explore the unlocked mystery of Ancient Shu. 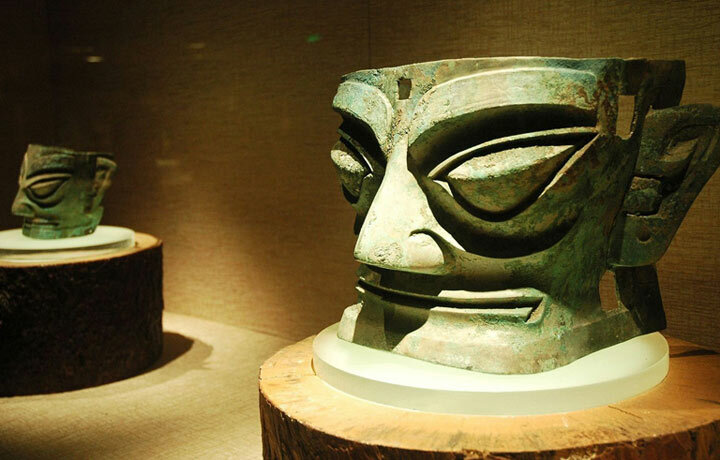 Trace Back to Thousand Years' History & Culture of Sichuan in 4 days. 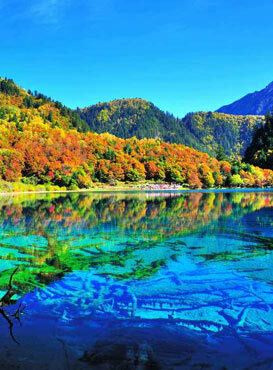 Take flight from Chengdu to the fairyland Jiuzhaigou to enjoy nature wonders. 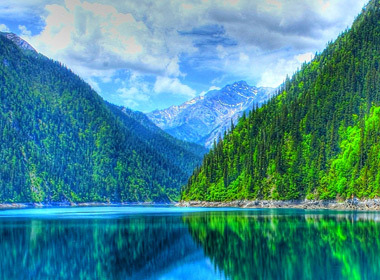 Drive from Chengdu to Jiuzhaigou to immerse yourselves in the wonderous water world. 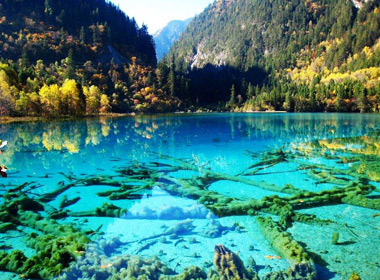 Every photographer comes Jiuzhaigou on an impulse, and leaves on a satisfaction. Embrace the breathtaking beauty and immerse yourself in the extraodinary landscapes. 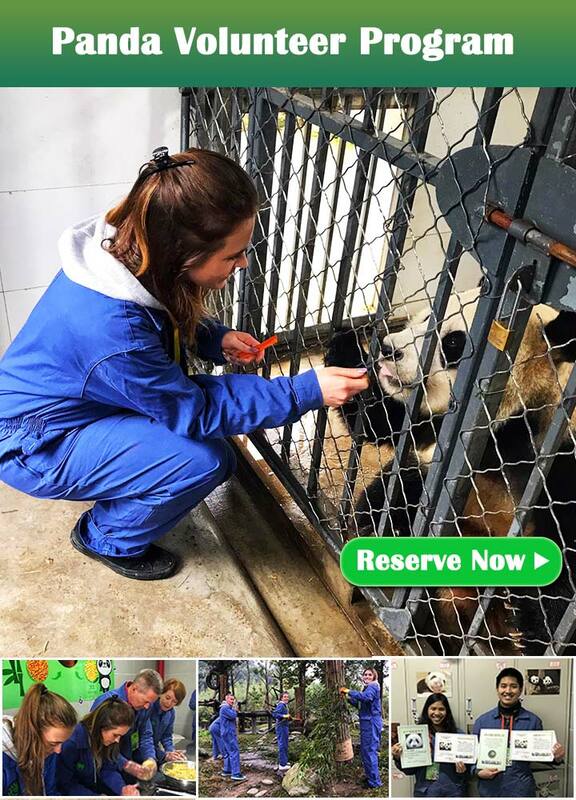 Take panda volunteer program in Dujiangyan Panda Base from 08:30am to 16:00pm, making you an “Honorable Keeper”, “Panda Nutritionist” and “Love Feeder” to take care of the cuddly giant pandas. 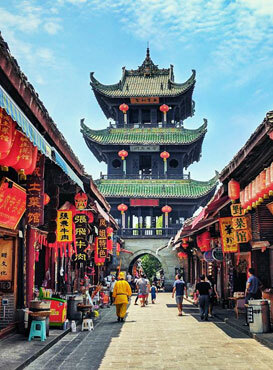 This one-day tour takes you on an immersive World Heritage Site exploration to Mount Qingcheng and Dujiangyan Irrigation System. 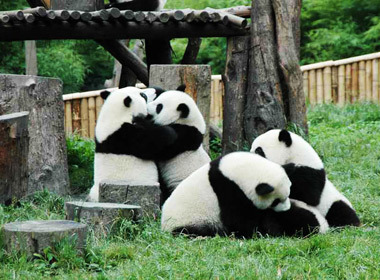 Cover all the highlighted attractions and experience in Dujiangyan - Mount Qingcheng, Dujiangyan Irrigation System and panda volunteer. 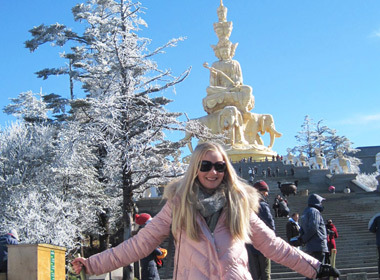 Comprehensive experience in Dujiangyan in 3 days. 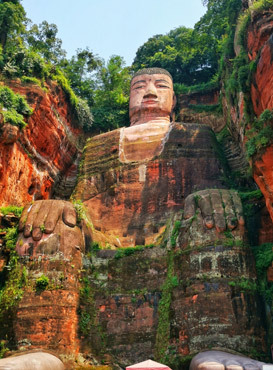 This unique itinerary will take you witness the largest stone Buddha and the lovely giant pandas in Chengdu. 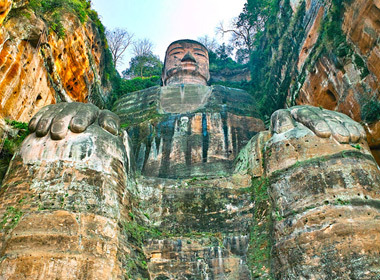 Take the classic day trip to reach the largest stone Buddha in the world and have a panoramic view from the top of the Giant Buddha. 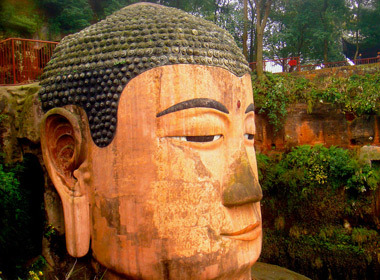 Discover Chengdu's highlights and the world hetitages in Leshan and Mt.Emei on this 5-day customized private tour. This special-designed hiking tour in Mt. 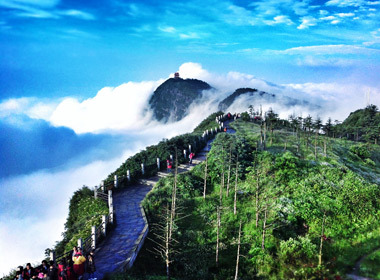 Emei will take you deeper into Mount Emei to appreciate breathtaking natural beauty and scared Buddhist culture. 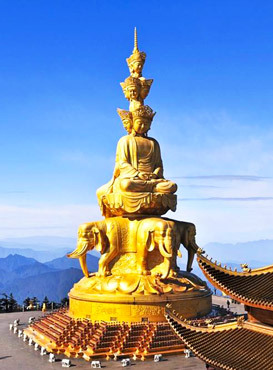 This is the real Buddhism pilgrimage journey and spiritual exploration in Sichuan to some Buddhist temples and holy mountains. 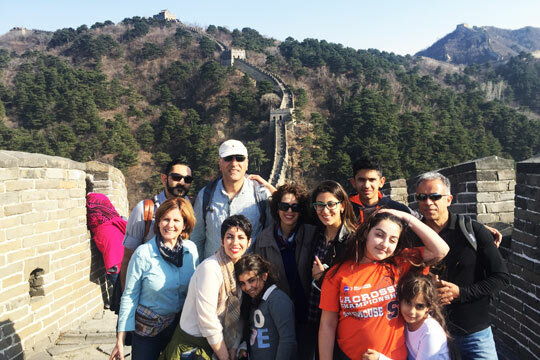 This tour takes you to explore in-depth beauty of these two world famous sites, and record the unique features with your camera from different angles. 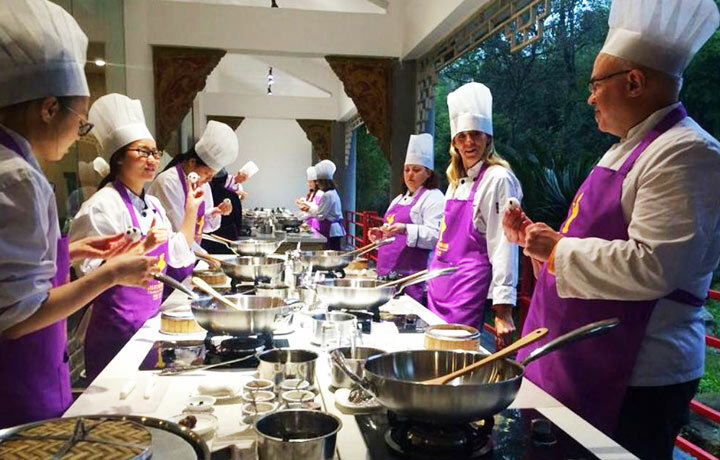 You have already known Sichuan is a Land of Abundance, but, do you know how to explore to the fullest in each destination? 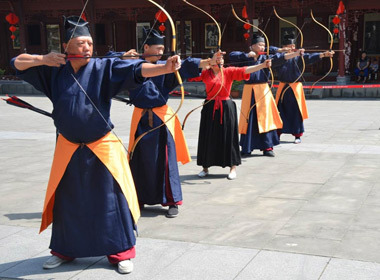 China Discovery has well designed seven different travel styles for different travelers. 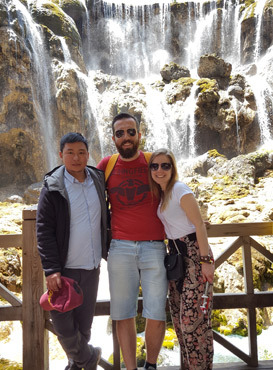 No matter what kind of travelers you are (panda fan, foodies, culture lovers, photographers, good hikers, students or children, Buddhists or Taoists), we’ve got a tour that’ll fit you just right. Select your favorite now! 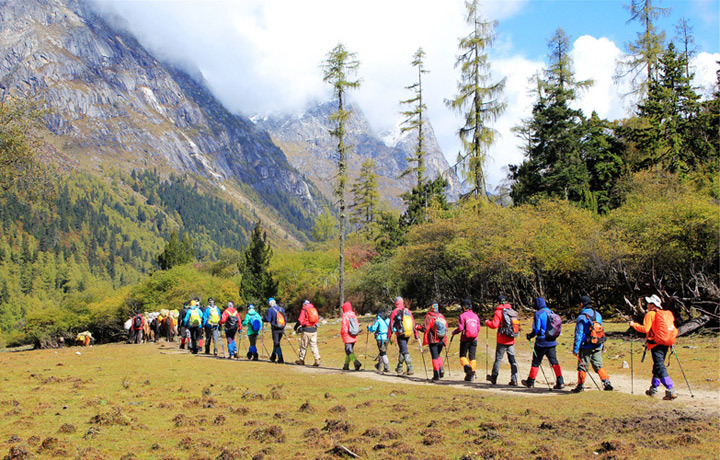 Do you have more questions about planning a Sichuan tour? Do you want to get under the skin of the vast land? No worry! 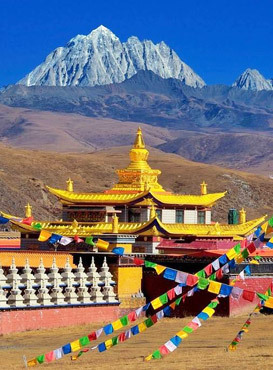 Please check our most-read articles on Sichuan travel guide and further planning guide below that you’ll dig deep into the most incredible destinations and most highlighted experience for your Sichuan travel. 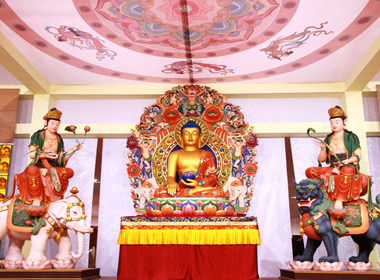 Sichuan is a popular gateway in West China and Southwest China. 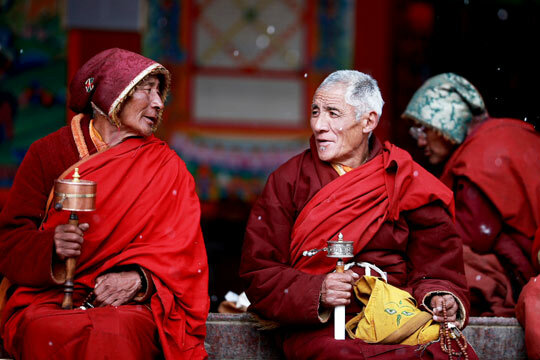 It borders the Tibet Autonomous Region to the west, Chongqing to the east, Yunnan to the south, Gansu to the north, Qinghai to the northwest, Shaanxi to the northeast and Guizhou to the southeast. No matter you want to take flights or move by train to these destinations, you can achieve your vacation to your ideal regions. 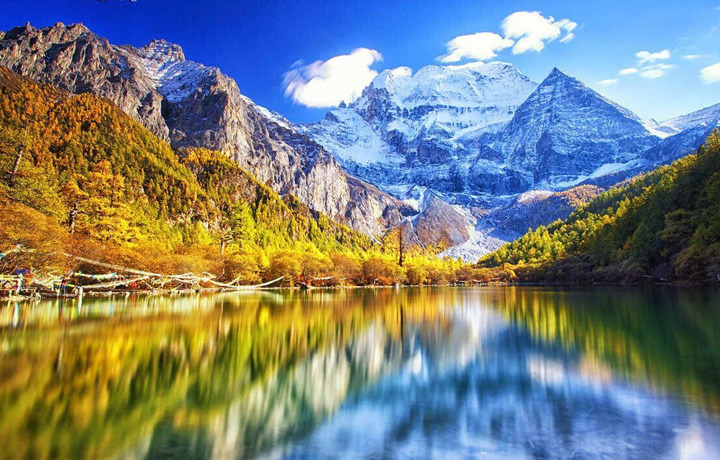 Moreover, if you are interested in Sichuan China vacation, please go ahead to our China Tours from Chengdu or feel free to customize your trips under the help of our professional travel consultants.